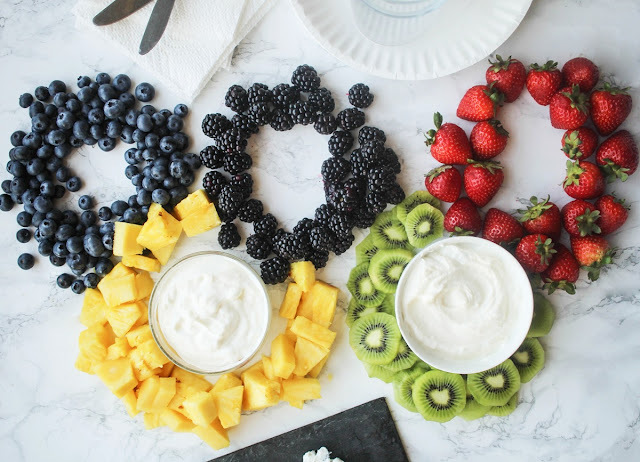 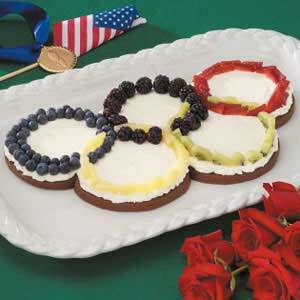 The opening ceremonies for the Olympics is tonight and I thought I would dig up some fun Olympic themed treat ideas. 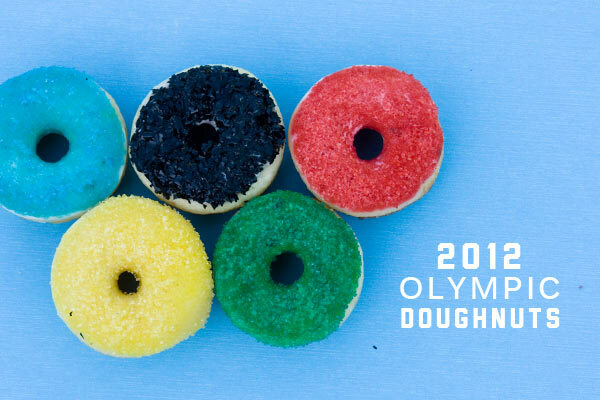 These fun treats are a great way to get your whole family excited for the Olympics. 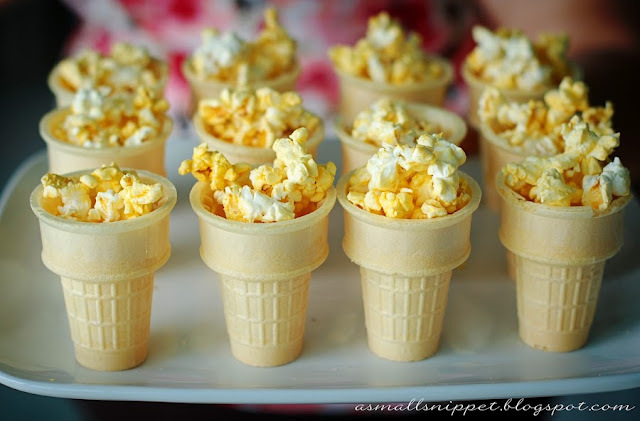 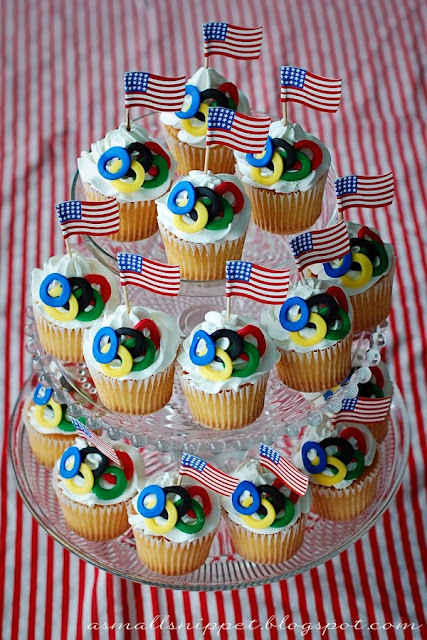 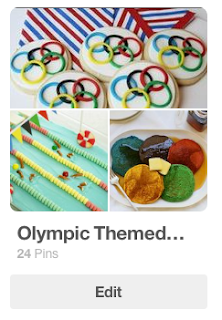 You can check out more fun ideas on my Olympic Treat Pinterest Board!